I am doing so rubbish at writing at the moment – and I don’t even know why. I can’t get my brain into gear – one of my plans for next year is to work a bit harder at blogging. Which also means I have been missing out on five minute friday – which I also plan to rectify. As usual I am joining in with kate and her linkup of lovely writers. 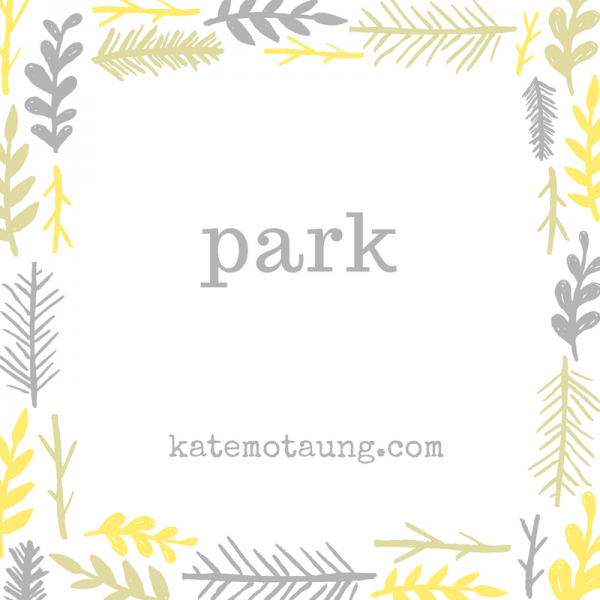 What do I think of when I hear the word park? I tell you what though “park” is not an easy topic to write about! Talking – which means yelling, screaming, excessive use of the word “no”, arguing and generally just being a pain lol! 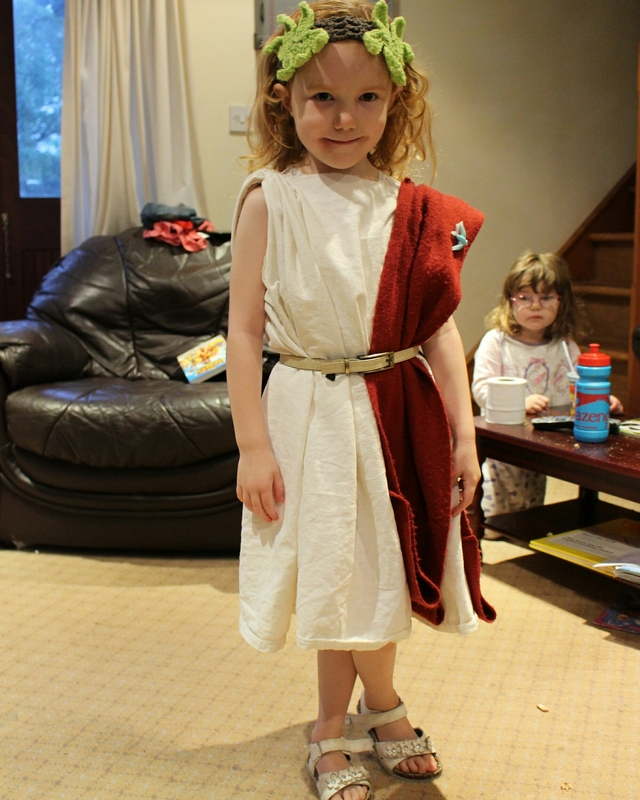 My youngest daughter has just started throwing crazy tantrums where she will throw toys and things across the room. Don’t get me wrong I love my babies dearly – but nobody tells you how hard it is to be a parent. It is no walk in the park that’s for certain! 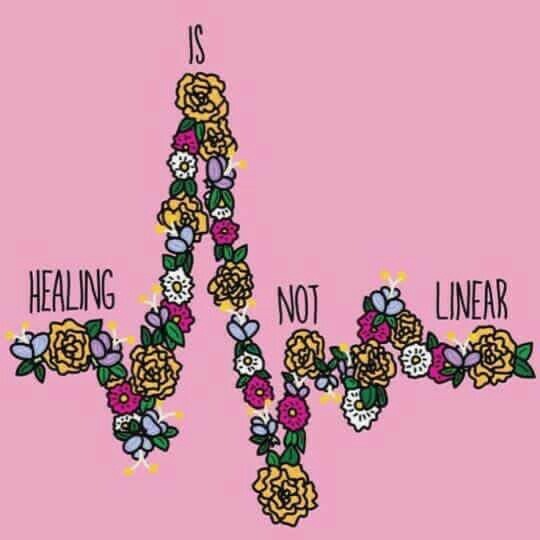 This week was mental health awareness day, and I wanted to write a post on it – but unfortunately Ariana has been really ill and it stressed me out a great deal. Which unfortunately made my anxiety levels pretty high. Tuesday was a particularly bad day for me. So I kind of shut myself off, you know. I am not going to say I am entirely out if it because I am not – in fact I even ordered a good delivery because I literally didn’t want to immerse myself in a crowd of people. Ironically I cut myself off from people – but then I feel alone. It’s a horrible, vicious circle. As Ellis Grey once said – the carousel never stops turning. I have been suffering this way for years. It’s not as simple as being able to switch of my depression. Mental health is not as simple as using an on/off switch. It’s easy enough to paint on the smile – I do it everyday. 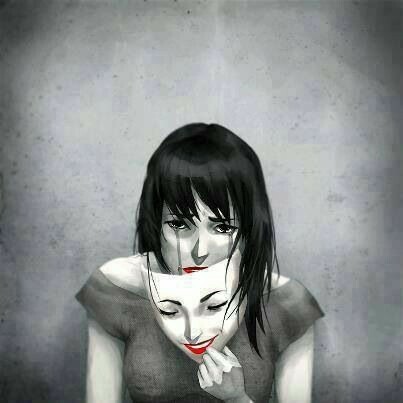 But then the problem I find is the painted smile is enough to make a person believe that you are just having a ‘bad’ day. That because I have a family and children I have nothing to be depressed about. Because apparently if you have these things – a husband, a home, children – then I have no reason to be depressed. I sometimes wish it were that simple. My mind is fighting daily with my thoughts. Thoughts of not being good enough, of being a waste of space. I am not the only one who fights the inner struggle. Which I guess is the point here. You can walk by a person on the street who is completely put together – but you don’t know what is going on inside. Anyone can suffer from depression and anxiety. You don’t have to have had a bad childhood or a traumatic past to suffer. Never judge a book by it’s cover yes?! 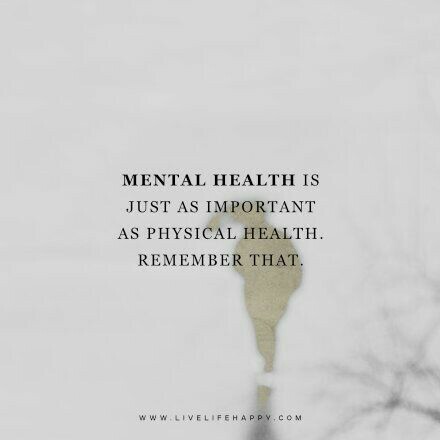 The other thing is the stigma surrounding mental health. People hear the word ‘depression’ and immediately roll their eyes and brush it off. Because it isn’t an illness right?! It is a debilitating illness. It is that painful that some suffers take to suicide in order to end their pain. We need to break the stigma surrounding this illness – try to help save lives. Reach out and help those who are in pain. No matter how many times i say I am fine, I am not. If someone reached out I would grab on with both hands and never let go. Having someone say “it’s OK I am here for you” is an incredible thing. Help them, reach out, be their person. The last few weeks have been a blue if I am honest, and I have neglected the favourite part of my week – and for that I am sorry. So I am back baby! First off I will give a quick rundown of my week. Started off pretty good. Then had to take Ariana to the doctor because (excuse the tmi) she won’t poop! Then today…oh today! But I will get to that shortly. So now it’s Friday and I am back to FMF. Joining in with kate and her weekly linkup of writers. 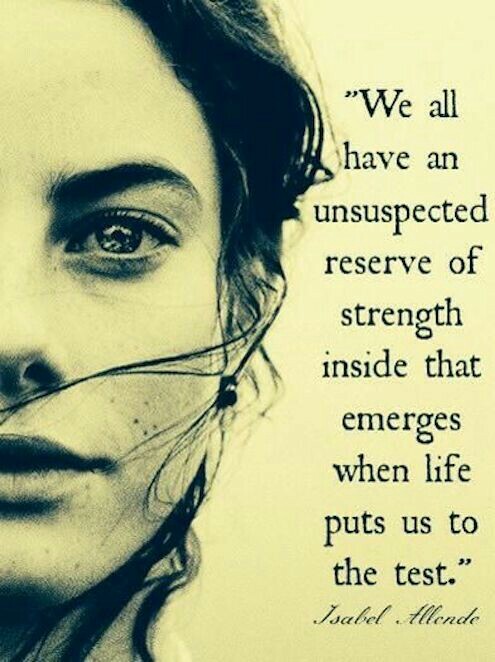 Oh man I have had my fair share of tests. I think we all have am I right?! 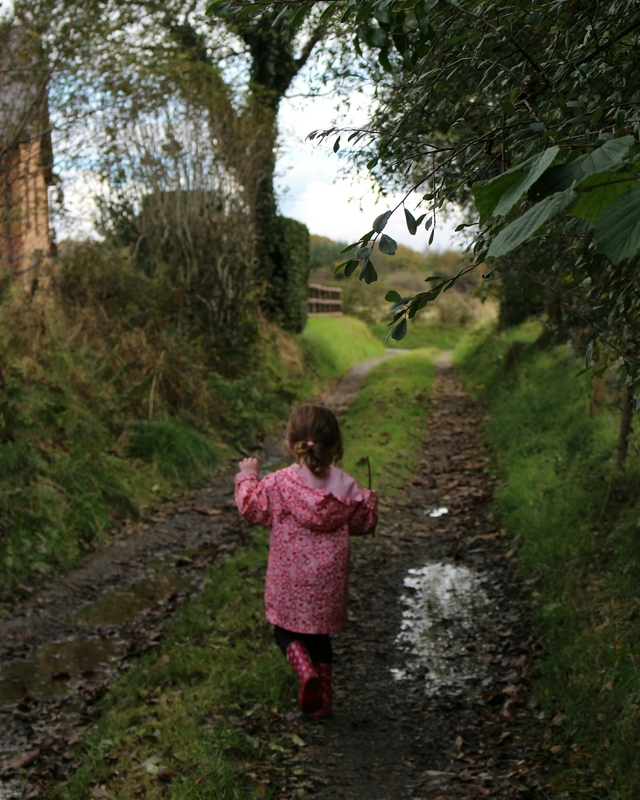 Today for example should have been an average Friday – send Bella off to school and go food shopping..easy right?! I ended up having to race Ariana back to the doctors as I worried that she was having a bad reaction to her medicine. On coming back my sister offered to look after Ariana so I could go shopping. About an hour in to my shop I got a message saying she had projectile vomited everywhere..Joy! Panic ensued my end – phone calls back to the doctor who determined she has a bladder infection – hello antibiotics! Which meant having to swing by the doctors and pharmacy before heading home. I think sometimes motherhood has its daily challenges – am I right? This kind of thing I always struggle with – mainky because of my fear of vomit! But it raises my stress level immensely. 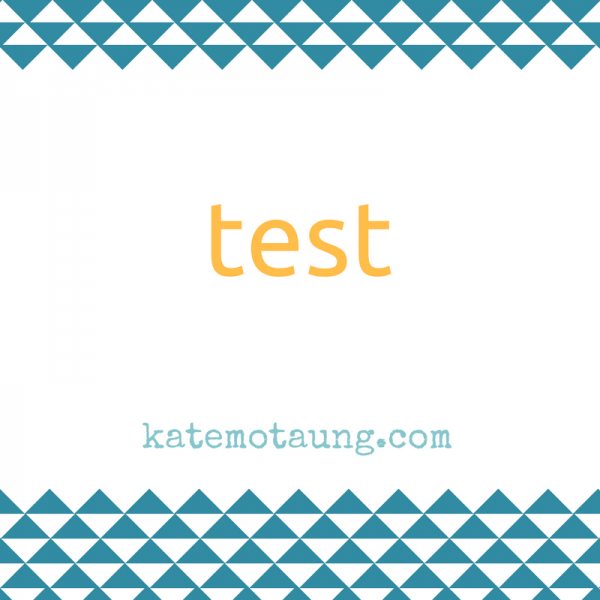 I realise there are so many people around the world that are enduring trials and tests right now – mine may be considered trivial in comparison. But my heart and prayers is always with them. Though we may endure trials daily – we must remember Jehovah and Jesus are always with us.